CAPP is respected worldwide as the leading credential in parking. CAPPs represent the best of the industry, providing service, demonstrating competence as they advance the parking profession, and leading with innovation, professionalism, and expertise. CAPP designation is meant to assure stakeholders (employers, regulators, consumers, and the public) that the credentialed parking professional has demonstrated an established level of knowledge in the field. CAPP stands for Certified Administrator of Public Parking but since it embodies all industry sectors it is simply known as CAPP. The CAPP credential is a program of IPMI and is administered through the independent CAPP Certification Board of IPMI in cooperation with the University of Virginia. IPMI has been accredited as an Authorized Provider by the International Association for Continuing Education and Training (IACET). In obtaining this accreditation, IPMI has demonstrated that it complies with the ANSI/IACET Standard, which is recognized internationally as a standard of good practice. As a result of the Authorized Provider status, IPMI is authorized to offer IACET continuing education units (CEUs) for programs that qualify under the ANSI/IACET Standard. Discover the requirements to earn your CAPP. Take advantage of our suggestions to ace your exam. IPMI will launch a new CAPP exam in Fall 2019. Learn more about the content changes here. The CAPP Mentor program strengthens leadership skills and supports future parking, transportation, and mobility leaders as they prepare to become CAPP credentialed. Recertification occurs every three years on January 1. CAPP may seem daunting at first, but IPMI has provided all the resourced you need to get started! 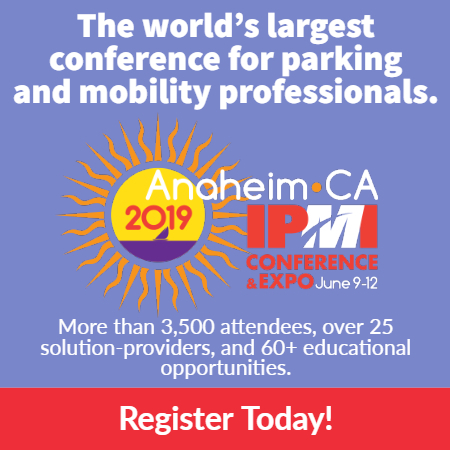 Visit the resources page and contact us at capp@parking-mobility.org with any questions. The William Voigt CAPP Scholarship is available to eligible professionals pursuing their CAPP Credential. Download the scholarship form and details. 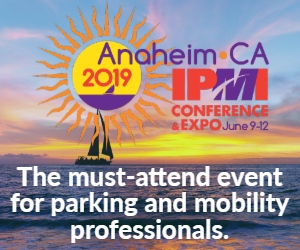 Applications for funding for the 2019 IPMI Conference & Expo will be accepted through April 26.